What types of copper can I recycle? What do I need to recycle my scrap copper? Recycling with JK Recycling is easy. Just bring your scrap copper down to our yard and we will weigh it up for you. The price paid depends on the type of material being recycled and the weight, so make sure to keep your different grades of material separated to maximise the price you get paid. For more information see our guide to selling scrap metal. Will you recycle my other types of metal as well? 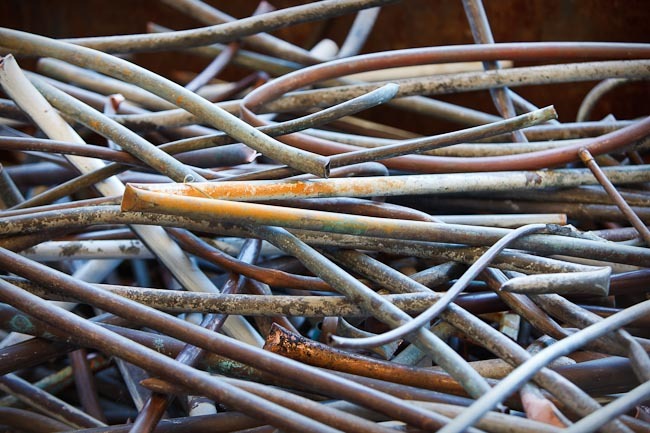 We recycle all forms of scrap metal including steel, aluminium, brass, stainless steel and lead. You can find more information on our website about ferrous (steel) recycling and non-ferrous recycling. Or if you have any questions please feel free to call us on 03 9543 4751 or ask us for a quote online.